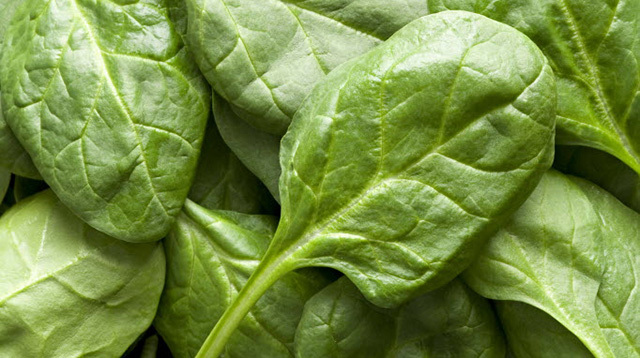 Containing nitrates, this vegetable increases blood flow to the brain, hence improving its performance. It also prevents dementia and tumor growth in the brain. This is a homemade stock from animal bones. Having something with bone broth gives your body collagen, which is the building block of cells. People with immune disorders experience relief from their symptoms when they drink bone broth. It also has glycine, which improves memory. We published a chicken adobo recipe that used bone broth, which you can check out here. It has flavonoids, an antioxidant that improves cognitive function and memory by improving blood flow to the brain. 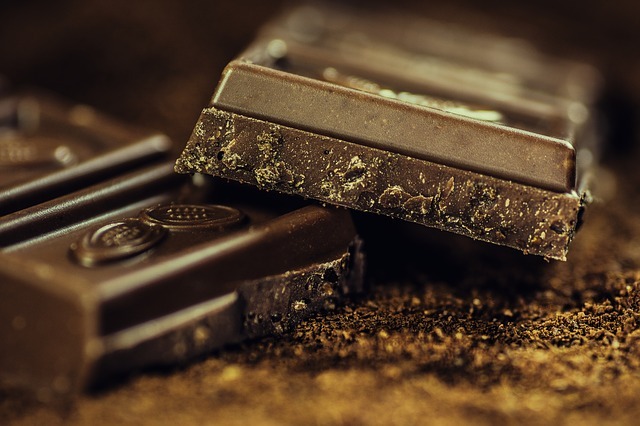 Make sure the dark chocolate you’re eating is really dark chocolate—it has no milk, since the milk will make it difficult for your body to absorb the flavonoids. Both have tryptophan, an essential amino acid that’s converted to serotonin that boosts the mood and fights anxiety and depression. A handful of sunflower and/or pumpkin seeds also gives you your daily recommended amount of the memory-enhancing zinc. Beets are high in nitrites, which increase blood flow in those parts of the brain needed for executive functions like time management, paying attention, and planning. They’re also rich in vitamin B9, which improves cognitive function and delays dementia. 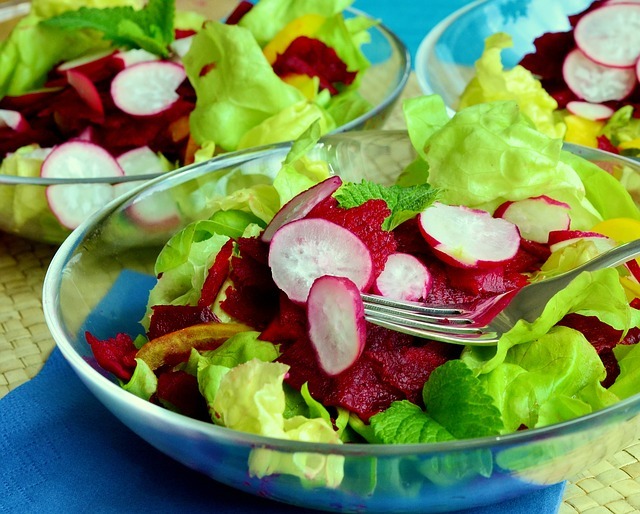 You can add beets to your salad, eat them with cottage cheese, or make a burger out of it! This is the spice that gives curry its orange color. It contains curcumin, a chemical compound that boosts memory and stimulates neurogenesis (the process of creating new brain cells). It also keeps the brain from inflammation, which leads to dementia or Alzheimer’s disease. It’s an excellent source of folate and vitamin K, which keep the mind sharp. If you don’t feel like eating it on its own, have it with cheese! It’s a traditional English dish. These babies are rich in the memory-boosting and depression-fighting vitamin B12, omega-3 fatty acids that keep the brain sharp, and mental energy-boosting niacin. Lentils are an excellent source of folate, which helps keep the mind sharp, thiamin and vitamin B6, which make you focus better, iron, which is important for brain functions during childbearing years, and zinc, which can boost your memory. Not sure how to cook or eat your lentils? Try doing a chorizo soup with tomatoes and lentils. It’s hearty and smoky (and very Spanish). These nuts are rich in zinc and magnesium. 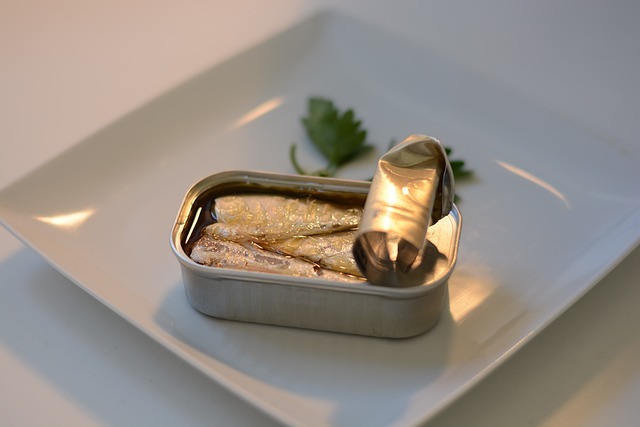 Zinc not only improves memory but also keeps depression at bay. Magnesium on the other hand can improve learning skills. Like lentils, cashews also have the energizing thiamin. They’re also a good source of vitamin E, which is linked to poor cognition when its levels are low. It lets the brain release proteins called neurotrophic factors, which are responsible for the growth and the survival of developing neurons and for the maintenance of the mature ones.